Master Music proudly present the eagerly anticipated brand new single released by Master Saleem entitled “Ik Te Pyar” featuring Jatinder Jeetu!! 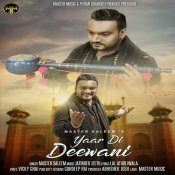 Master Music proudly presents the brand new single released by Master Saleem entitled “Yaar Di Deewani” featuring Jatinder Jeetu! 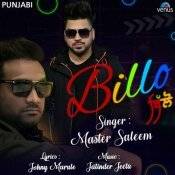 Venus Worldwide Entertainment are proud to present the highly anticipated brand new hit single released by Master Saleem entitled “Billo” featuring Jatinder Jeetu!! 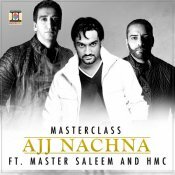 ARE YOU Master Saleem? Contact us to get a featured artist profile page.